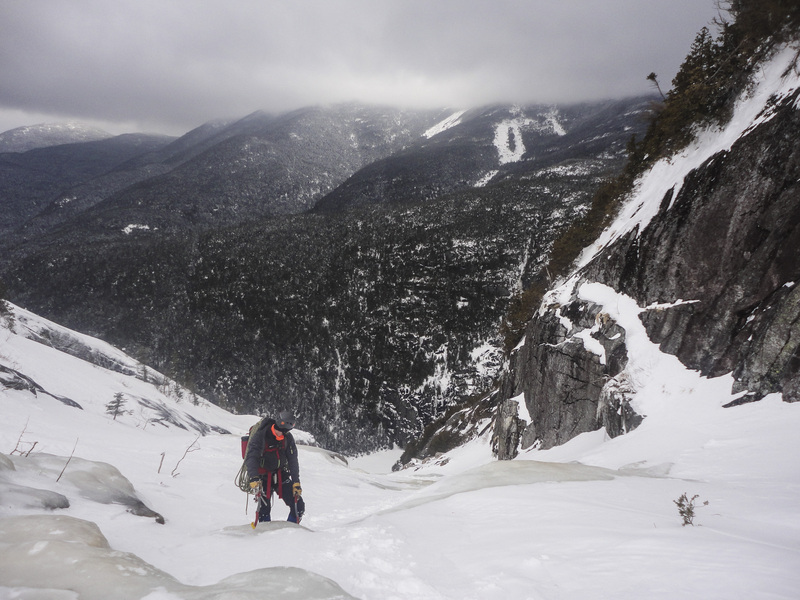 Prior to 2012, when he spent a weekend backpacking, 18-year-old Blake Cortright knew next to nothing about the Adirondack 46ers—the mountains and the people. But, if the peaks are good at anything, it’s inspiring those who journey into them. 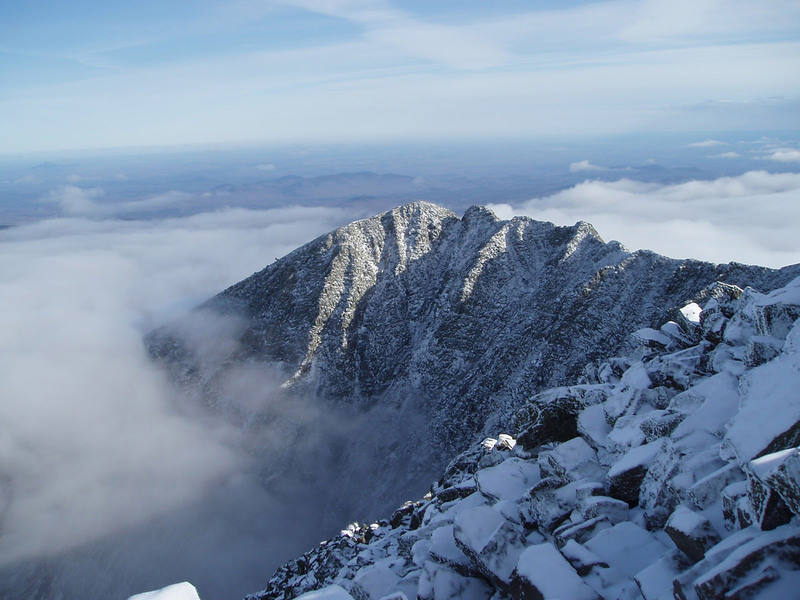 Before long, Blake became fixated and hiked them constantly, hoping to craft his exploration of the 46 High Peaks and the group of hikers that share their name into a documentary. 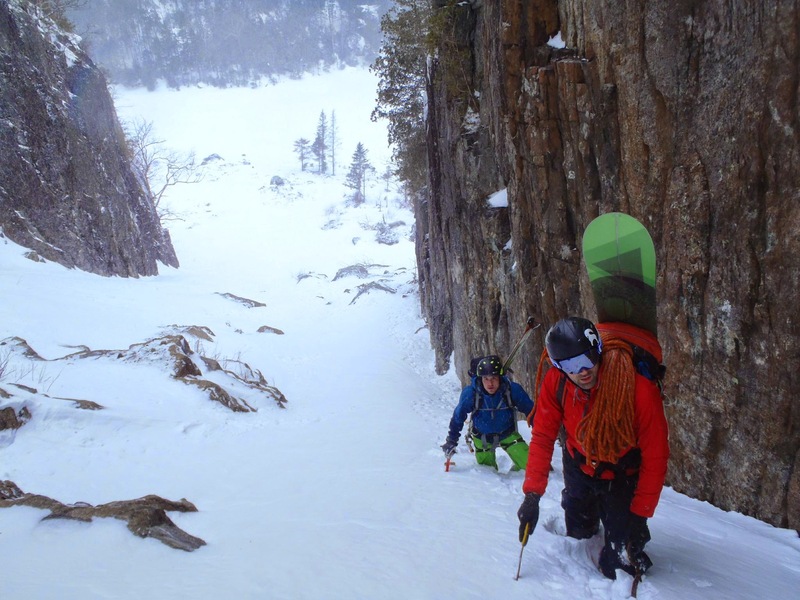 Today, that film (sponsored in part by Eastern Mountain Sports) is headed to the big-time, scheduled to air on PBS stations across the country, including WCNY on Monday, November 13. 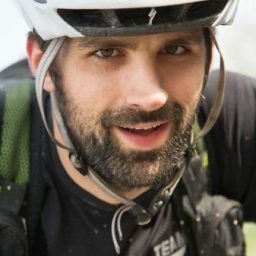 We sat down to talk with Blake about his progression from novice to storyteller and the things he picked up along the way. 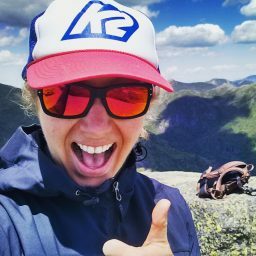 goEast: How were you first connected to the Adirondack High Peaks, and how did that develop into wanting to create this film? Blake: I hiked my first High Peak in 2008 with my Boy Scout troop. 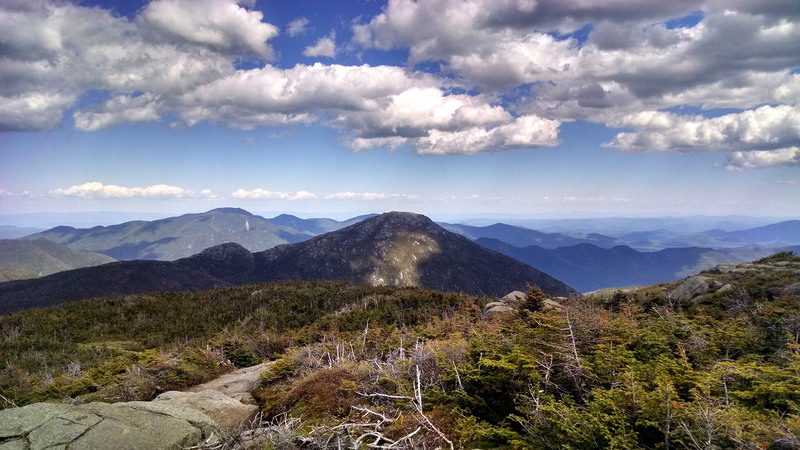 We summited Giant Mountain on a perfect autumn day, and that was my first “awe” moment in the Adirondack High Peaks. 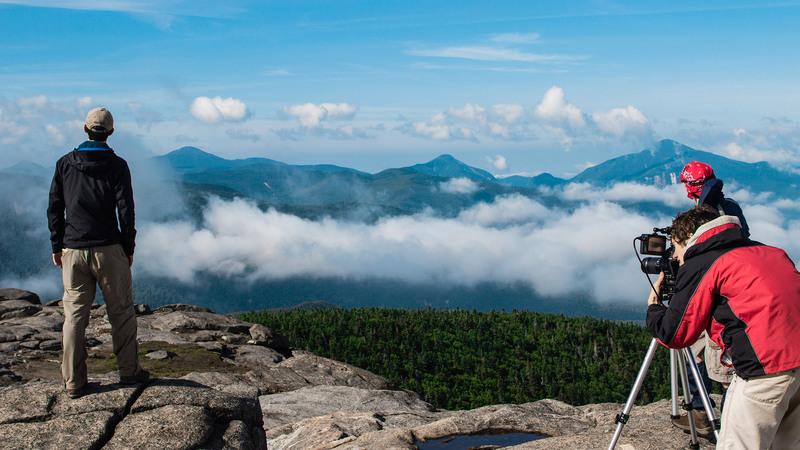 It wasn’t until a 2012 camping trip with my dad and my brother that I really got inspired to film in the High Peaks. 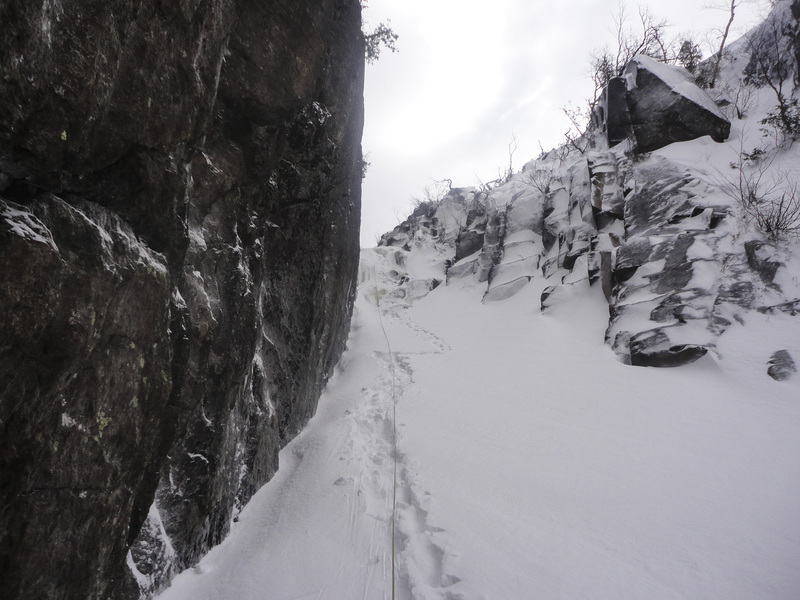 We set out over three days to summit Marcy, Tabletop, Phelps, Algonquin, Iroquois, and Wright. 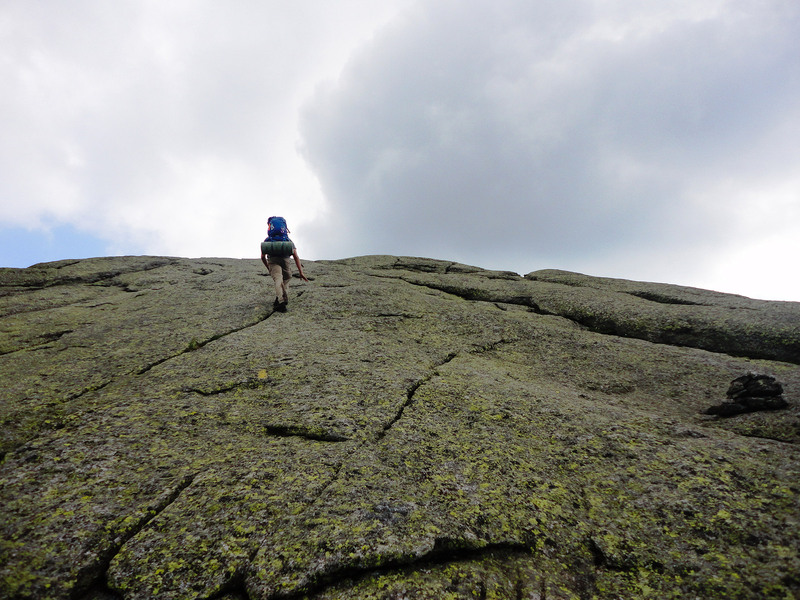 We left with Marcy, Tabletop, and Wright and felt a new sense of reverence for the mountains. goEast: You must have done a ton of hiking while making this film! 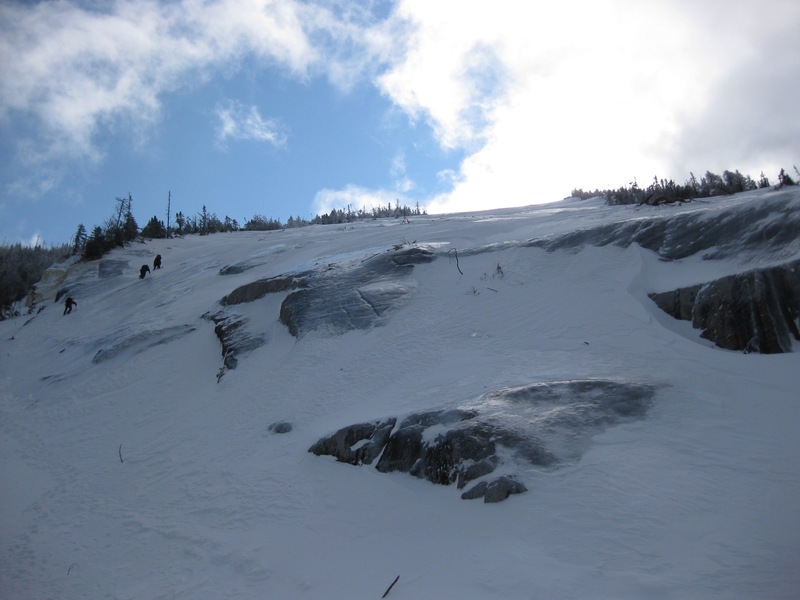 Blake: We summited 14 High Peaks and several smaller mountains during production. goEast: Do you have any memorable experiences from all of that? Blake: Each trip held its own challenges and rewards, and I have fond memories from every day of filming. 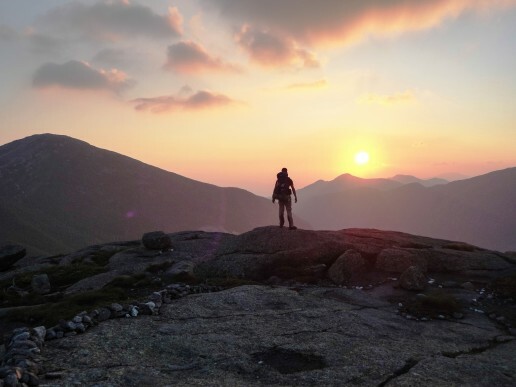 One of most memorable hiking experience was summiting Cascade around 5 a.m. We had set out to capture a crew finishing their 46th on Cascade with a beautiful sunrise. We carried a camera crane and counter weights for the crane to the summit along with all of our camera gear and our normal hiking gear. Unfortunately, shortly after we summited, we were wrapped up in clouds. 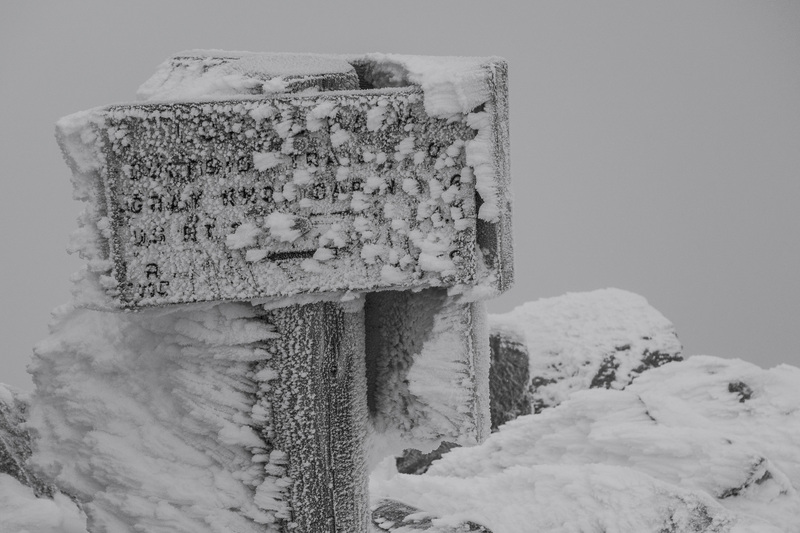 The crew came up, and we filmed them with the crane, climbing up the rocky summit in thick clouds with a lot of wind. 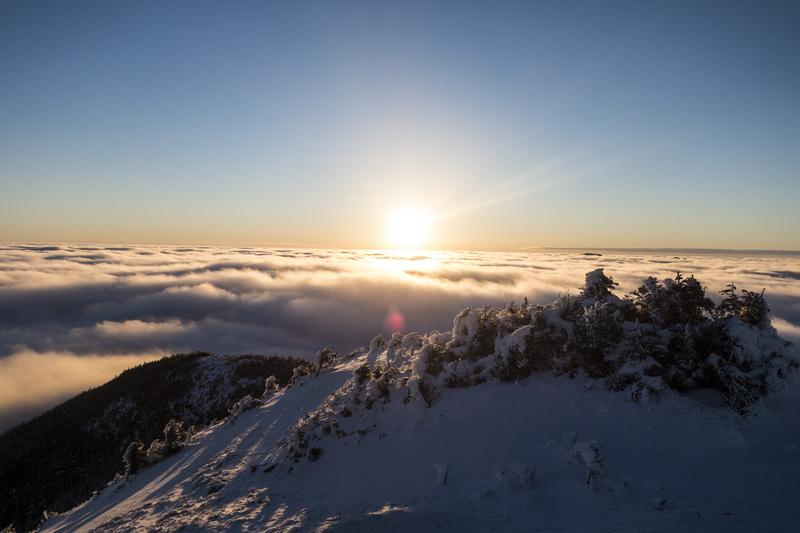 It was a cold, dark morning, and we were thinking of calling it a day, but then, Adirondack photography legend Carl Heilman hiked up to us almost out of the clouds. I had been in touch with Carl and had invited him to this trip, which he said he might make depending on his schedule. His presence lifted our spirits, and he was optimistic that we might get a change in the weather. He was right. 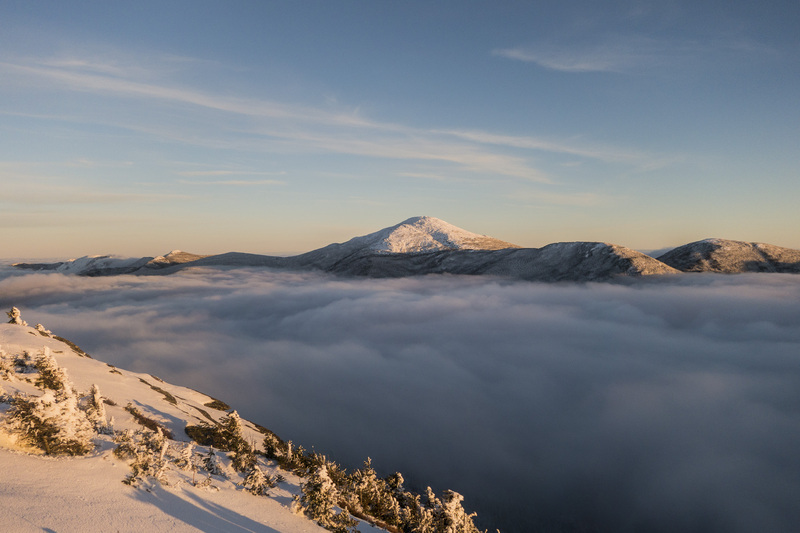 The clouds began to part and reveal an incredible undercast scene: a sea of clouds below us, stretching to the horizon, and the High Peaks rising up above those clouds, like islands in the sea. We all dashed around to get our gear ready and got tons of amazing shots that day. I’m very thankful for my patient crew, who waited out the weather with me on that day! 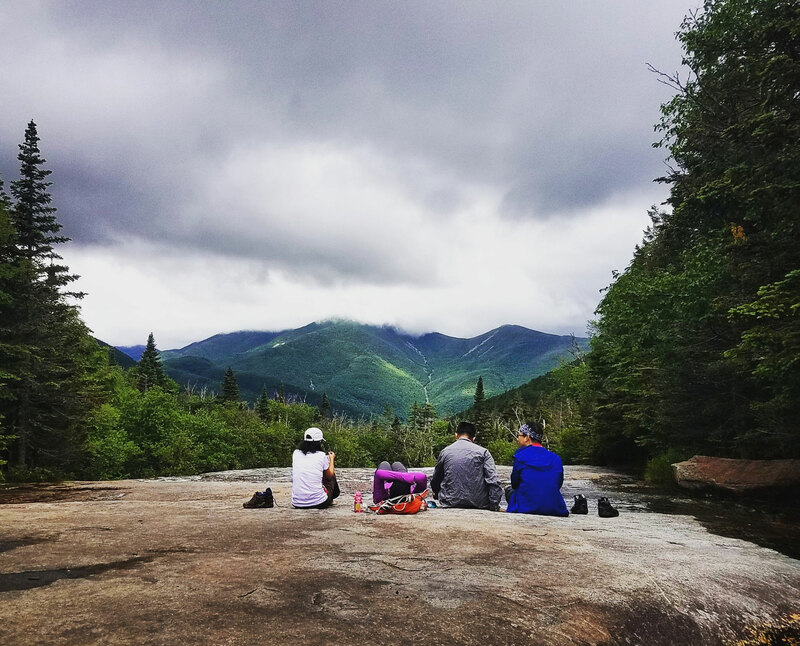 goEast: You did a lot of hiking, but you also talked to a lot of people, some of whom are somewhat revered in local hiking circles. What did you get from that process? Blake: What struck me early on in the interview process was how humble the 46ers are. 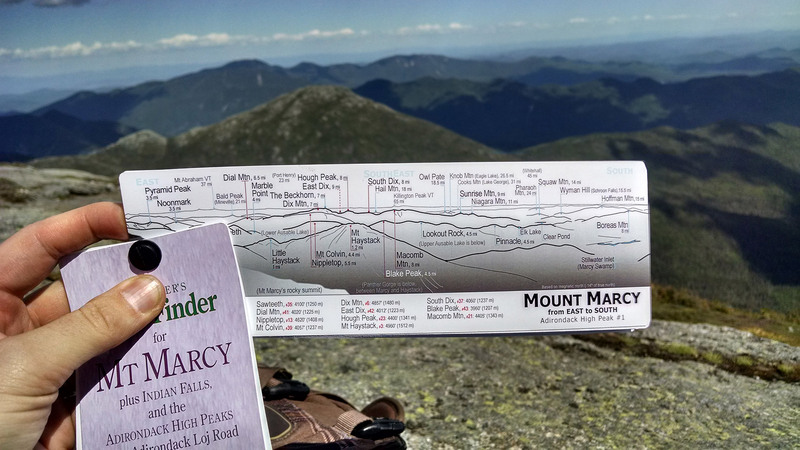 I had set out to talk about “legendary hikers,” and most of them found that term amusing. They saw folks like the Marshall Brothers and Herbert Clark (the first 46ers) as the true legends. 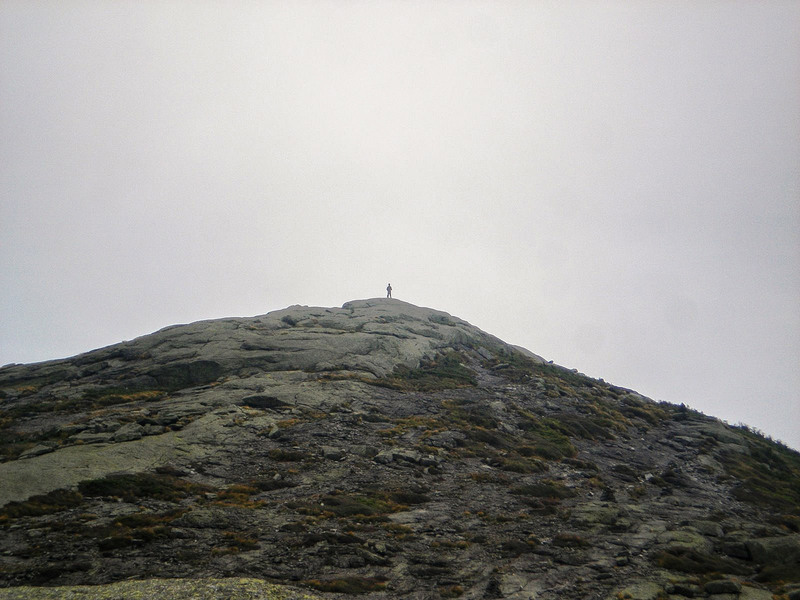 Their reverence extended not just to the people who literally blazed the trail, but also to the mountains themselves. I discovered a group of people who were not just thrill-seekers or checking off a list, but people who truly cared about the mountains and worked to conserve them. They all spoke of LNT principles, as well as safety and emergency preparedness. As an Eagle Scout, I knew many of the principles and safety precautions, but I learned even more from the amazing people I interviewed. 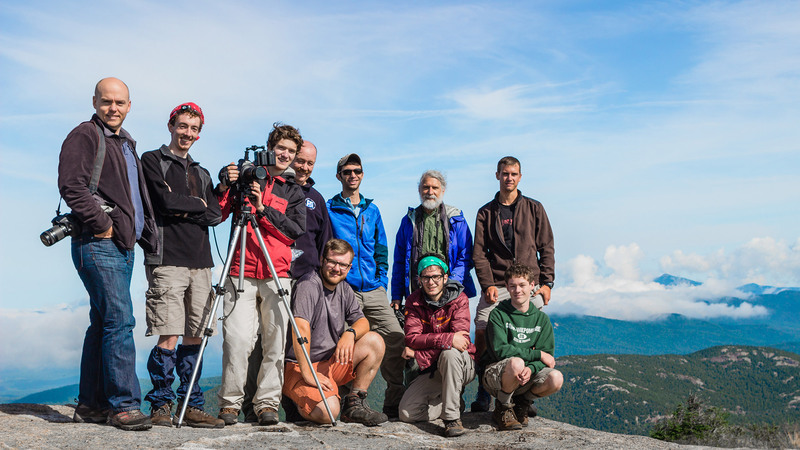 I was also inspired to learn of the Summit Steward Program and how multiple Adirondack organizations, including the 46ers, came together to address the erosion of the summits and the dangers to the rare alpine vegetation that lives there. 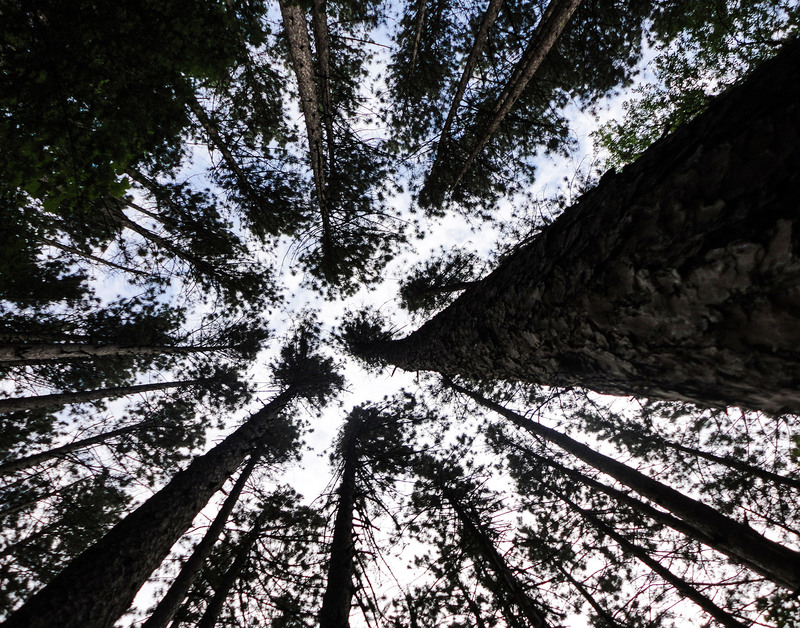 The journey of the 46ers stretches far beyond adventure and into conservation and stewardship. It has been a privilege to learn from these folks and see them give back to a place that has given so much to them. 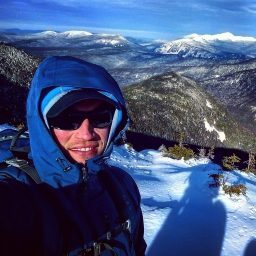 goEast: Fun question: In all the hiking you did for the film, was there one piece of gear that you would say was critical? Blake: While hiking, we always needed good boots, wool socks, backpacks, various jackets and layers, gloves, hats, etc. One that was easy to forget, but thankfully we didn’t, was a headlamp and extra batteries! Many of our hikes started or ended in the dark. So, having a headlamp was essential. Also, for me personally, after a few knee injuries in the High Peaks Wilderness, I finally bought a pair of trekking poles, and now, I never hike without them. We also made use of MICROspikes and snowshoes in our winter shoots. 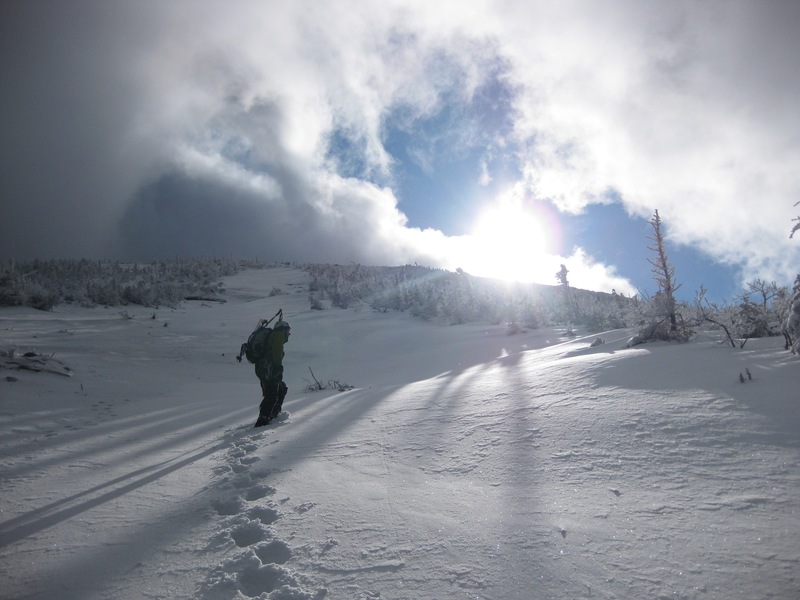 Depending upon the trail conditions, we would use one or the other, but we usually carried both. 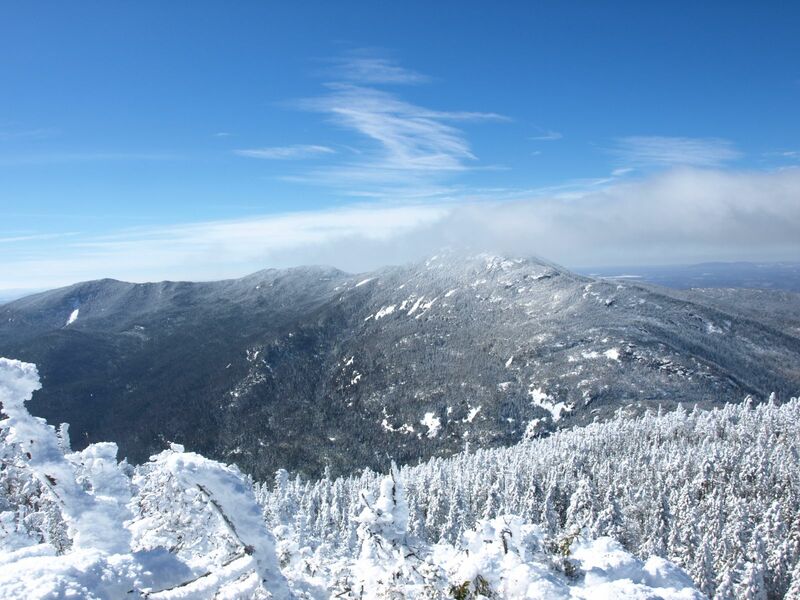 goEast: You’re well on your way to becoming an Adirondack 46er from your time making the film alone. Do you want to finish it? Blake: The 46ers film was a three-year process for me, from the initial idea to our finished product. And now, two years later, it’s about to be shown to an ever-growing audience, thanks to WCNY partnering with us to take the film further than we could on our own. At the outset of the journey, I thought I would likely finish my 46 while making the movie, but in hindsight, I’m thankful I didn’t. 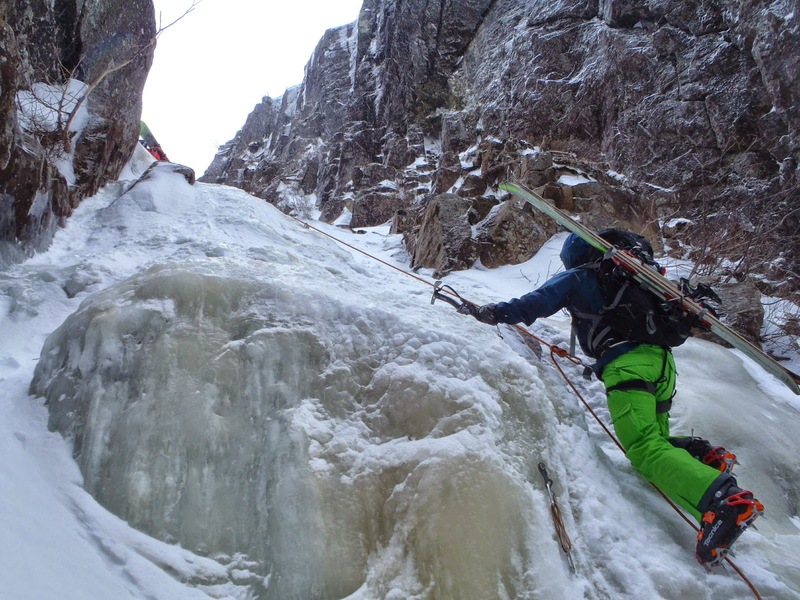 I learned so much from the 46ers I interviewed, from being out in the mountains and from putting the movie together. I will become a 46er down the road, but now, I know it will be a longer journey, and I’m okay with that. One thing I learned from my interviews is that whether you hike them in a few weeks or over decades, the mountains will wait for you. I would say making the movie broadened my perspective about hiking and helped me to value the journey as much as the destination. goEast: You mentioned WCNY and other PBS stations picking the film up. Was that something you had in mind making it? Did you have an “end goal”? Blake: When I had the initial inspiration for the project in 2012, I wanted it to be seen by a wide audience. We did a series of limited screenings in 2015 when we finalized the movie, and it was very well received by those audiences. I’m excited for the upcoming television release of The 46ers, as it will expand that audience far and wide around the U.S. There was something surreal about seeing a film I had made projected on the big screen and experiencing it with an audience. 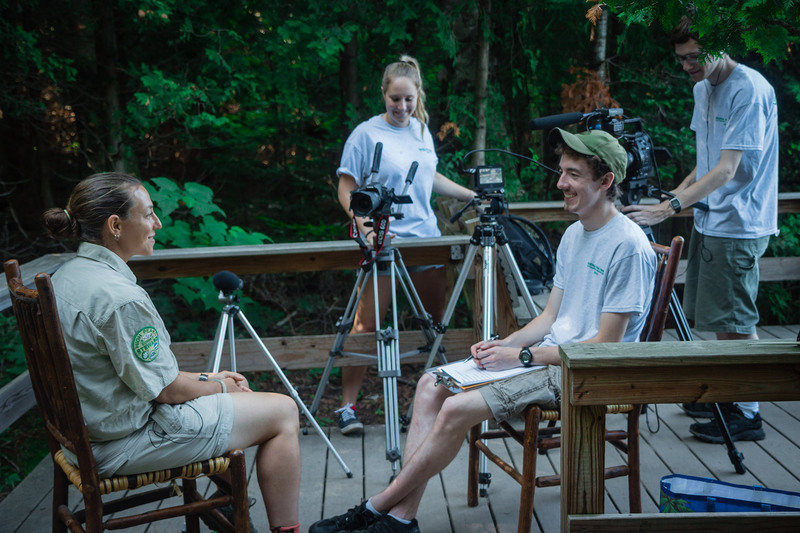 I’m very happy with how well the documentary has done and continues to do, and I’m hopeful that it will inspire more people to not only experience the outdoors, but also to take care to preserve and steward the wildernesses where they adventure. 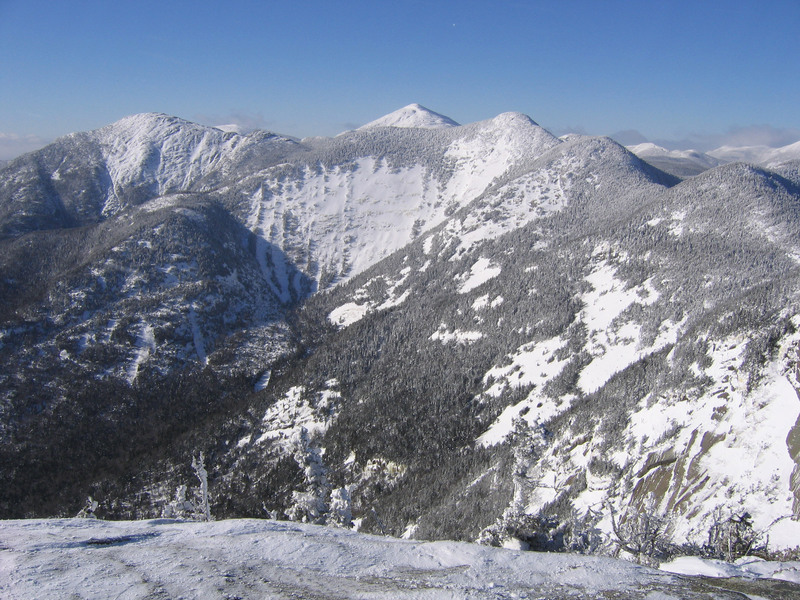 goEast: It’s going to be seen now by a lot of people who don’t live in the Northeast, don’t know what the 46ers are, and may not even be familiar with the Adirondacks. What do you think they’re going to get from the film? Blake: I think 46ers who see the film will take a trip down memory lane and hopefully feel joy watching the movie. 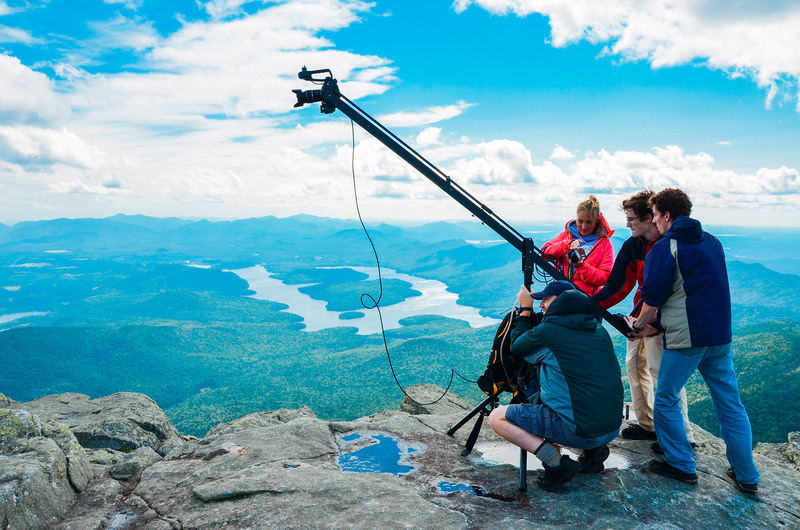 I think those who love the Adirondacks will be awed by the beautiful cinematography my team captured, showcasing the mountains in a new and visually stunning way. 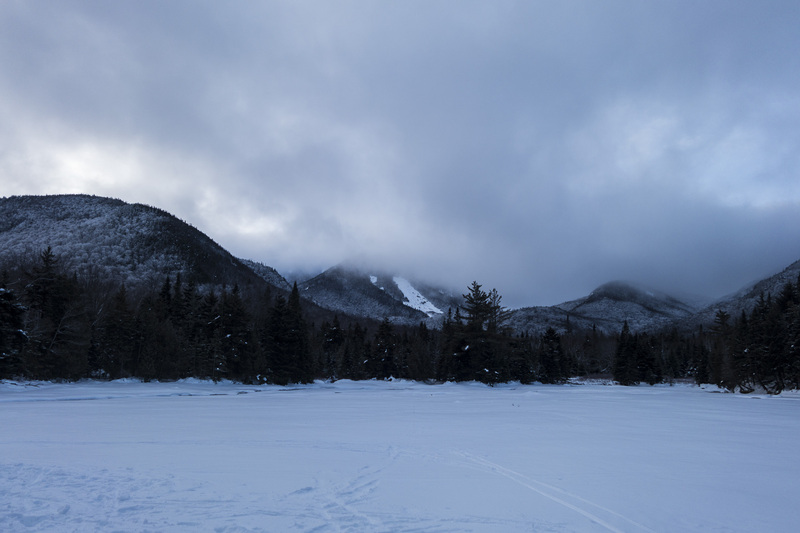 I think those who are unfamiliar with the 46ers and the Adirondacks will be intrigued, inspired, and moved by the film. 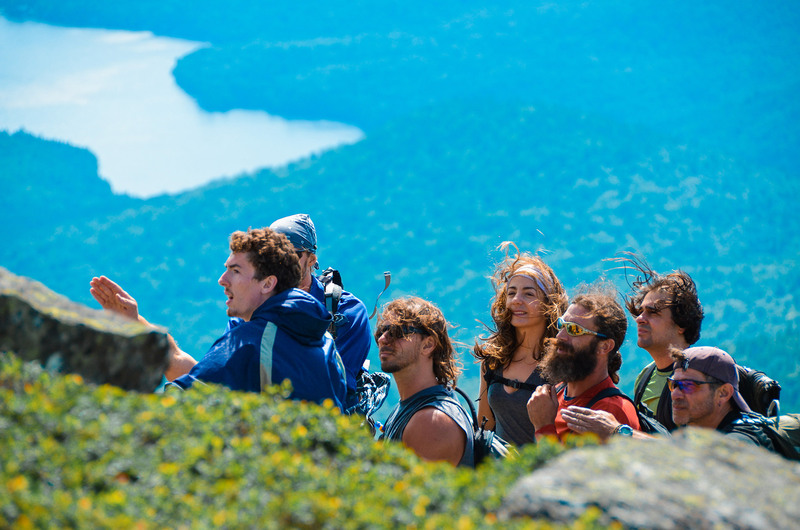 I hope the deep love for the wilderness comes across on screen and folks seeing this place for the first time will be better equipped to adventure in it after hearing not only the exciting stories, but also safety and LNT principles, which are so deeply connected to the culture of the Adirondacks and the 46ers. 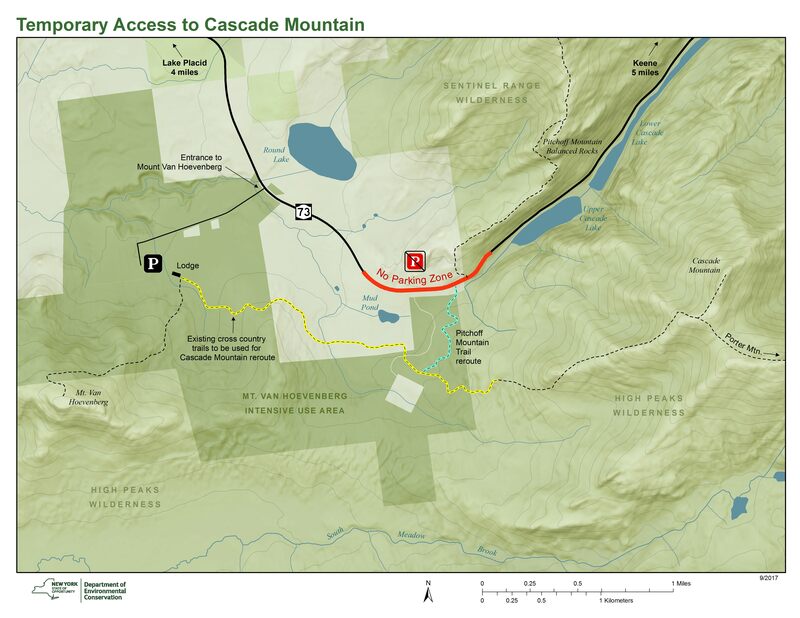 In an effort to keep hikers safe in the face of increased traffic for Columbus Day Weekend, the New York State Department of Environmental Conservation will be closing a section of Route 73 to parking that includes the trailheads for Cascade and Porter Mountains, and Pitchoff Mountain. 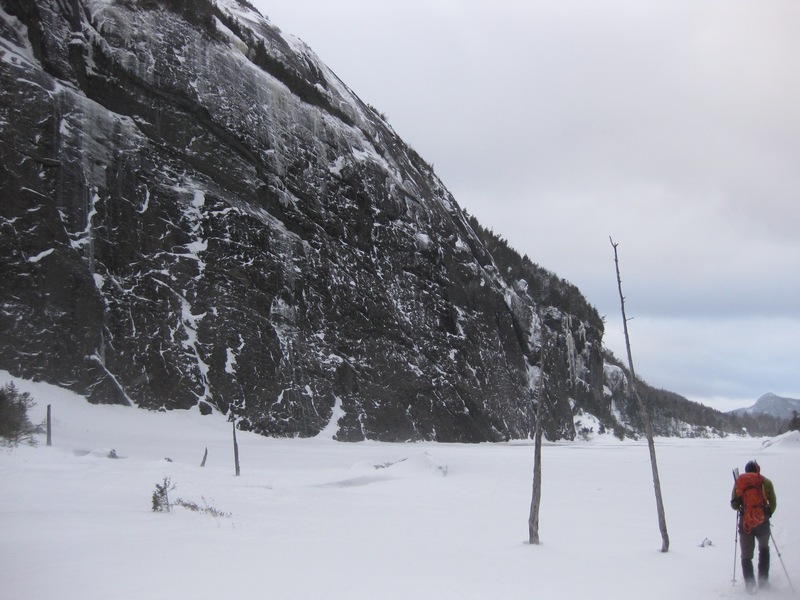 Hikers for all three peaks will be able to park at the Mount Van Hoevenberg Sports Complex and use new trail connections to reach existing trails. Beginning at dusk on Thursday, October 5 and stretching through dusk on Monday, October 9, pull-offs along State Route 73 west of the Cascade Lakes and east of the entrance to Mount Van Hovenburg will be closed, blocked off and patrolled by New York State Troopers. Hikers should park in parking lots at the Mount Van Hoevenberg Sports Complex at no cost. 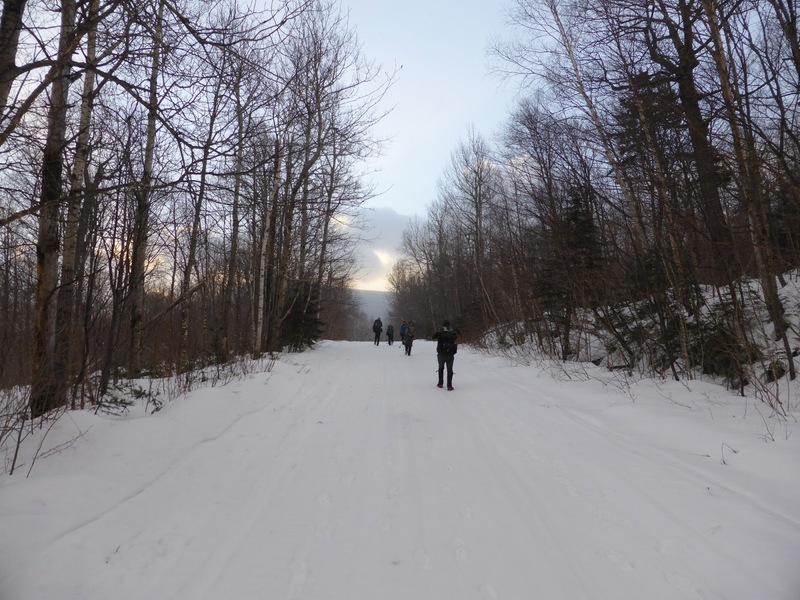 Volunteer stewards will direct hikers to a 2.0-mile marked route on the complex’s cross-country ski trail system. 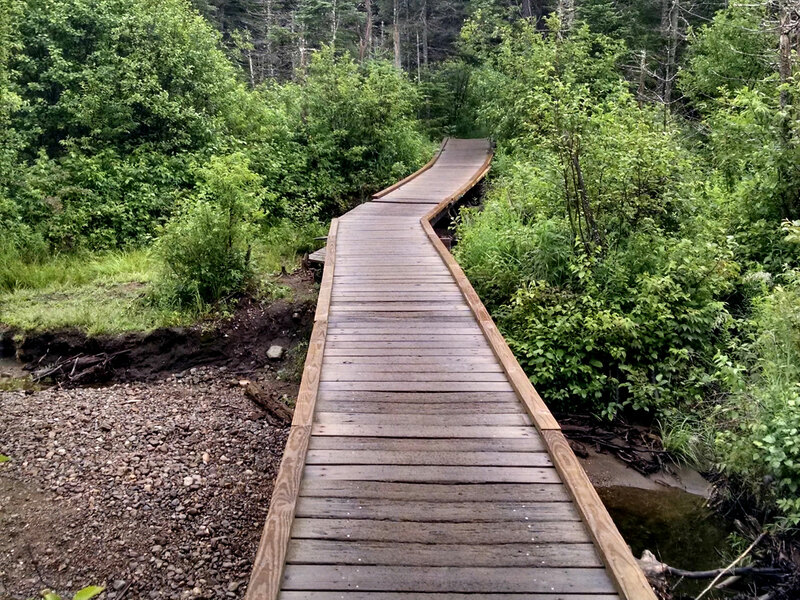 The route links to a newly constructed 0.4-mile connector trail between the ski trail and the Cascade Mountain Trail. The connector trail joins the Cascade Mountain Trail approximately 0.6 mile from the current trailhead. 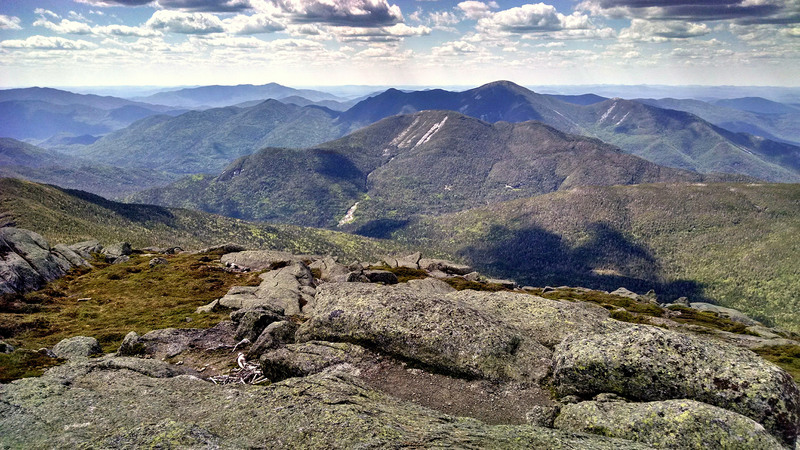 A roundtrip hike to the summit of Cascade Mountain will be 8.6 miles long—3.8 miles longer than the regular route from the Route 73 trailhead. 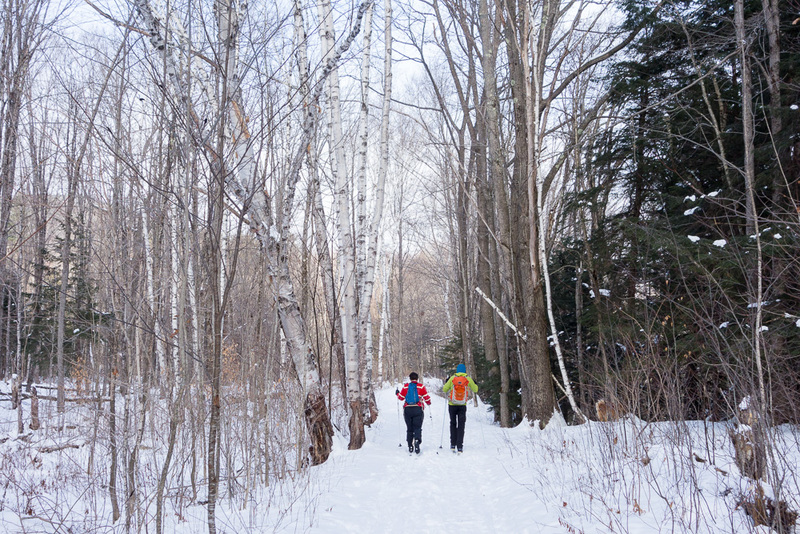 Hikers will also park at the Sports Complex and take the same route across the complex’s cross-country ski trail system. After 1.7 miles, the route to Pitchoff Mountain leaves the ski trail and traverses 0.3 miles across a private driveway to State Route 73. Hikers will then walk 0.15 miles and cross State Route 73 to the current trailhead for the Pitchoff Mountain Trail. 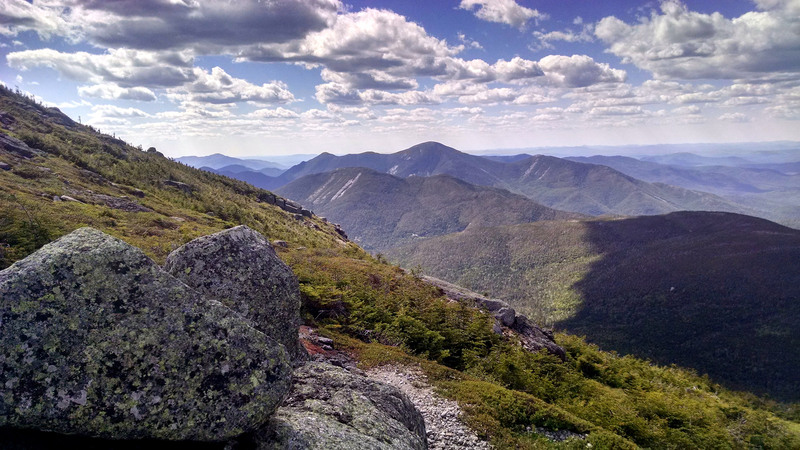 A roundtrip hike to the summit of Pitchoff Mountain will be 8.4 miles long—4.4 miles longer than the regular route. 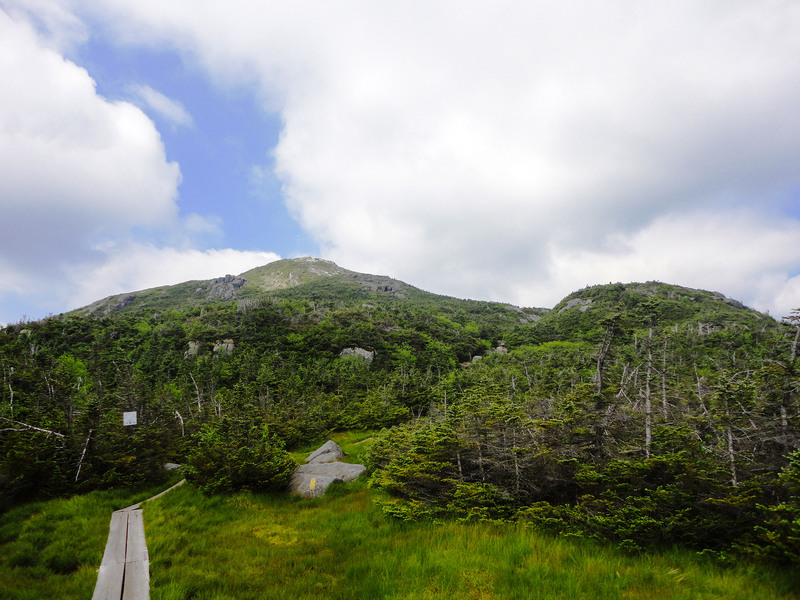 The current trailheads on Route 73 straddle a sharp narrow turn that has been known to be dangerous. 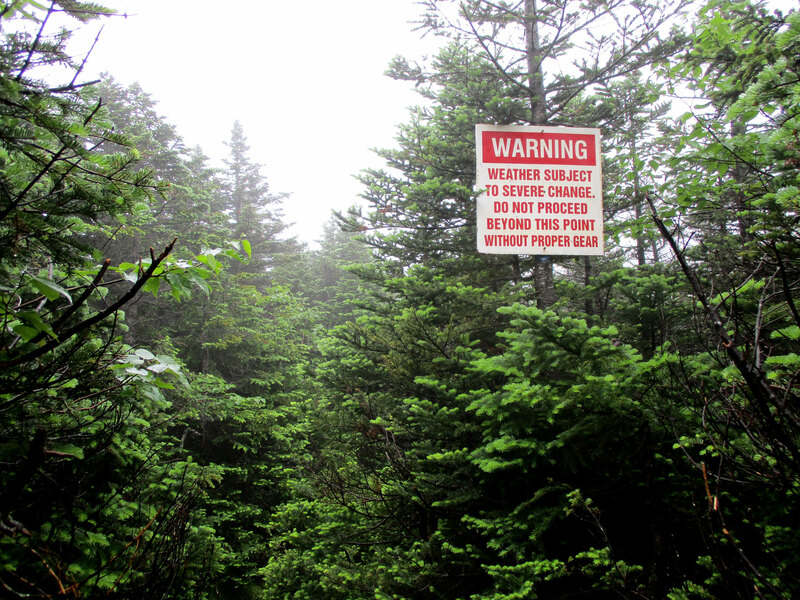 “The Cascade Mountain trailhead is presently a parking hazard and nightmare,” said North Elba town Supervisor Roby Politi. 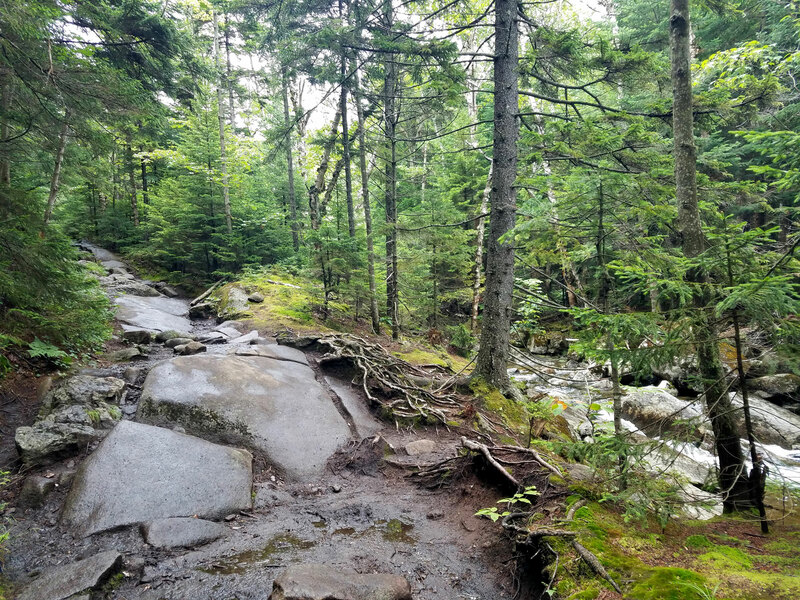 “I’m pleased DEC is taking action to address this public safety need by relocating the trailhead.” The relatively short hike and high reward, particularly of Cascade Mountain, combine to make it a very popular hike and the small pullout quickly reaches capacity during busy weekends. 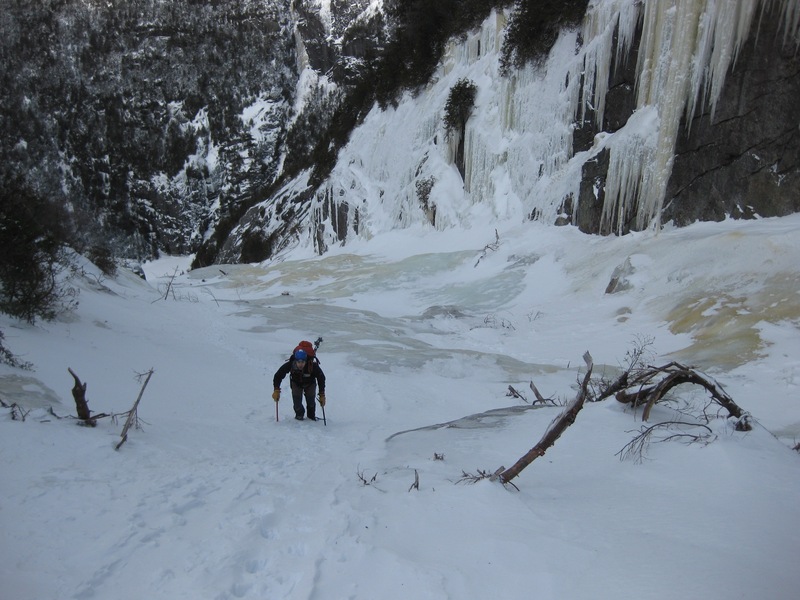 The trailhead at Mount Van Hovenburg will feature bathrooms and food or drink concession. 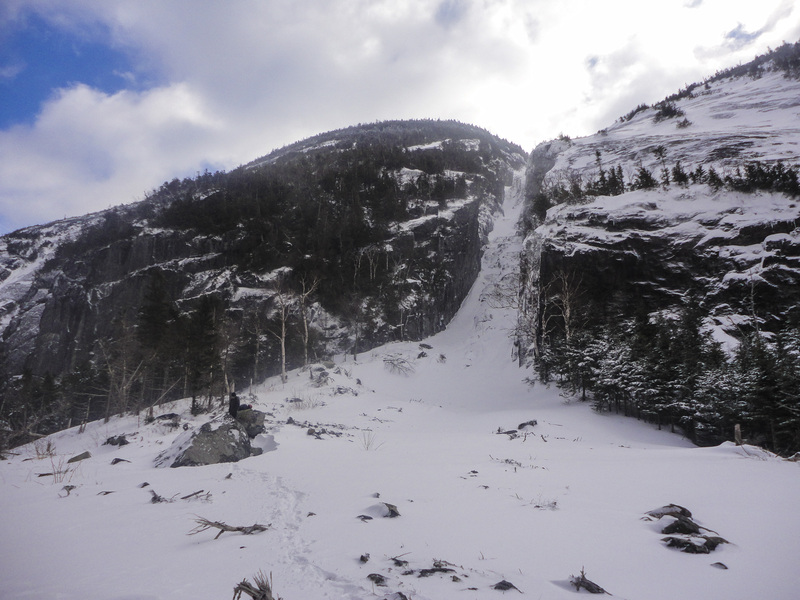 The DEC notes than hikers not interested in the increased length of these hikes should look for shorter options outside of the High Peaks Wilderness.